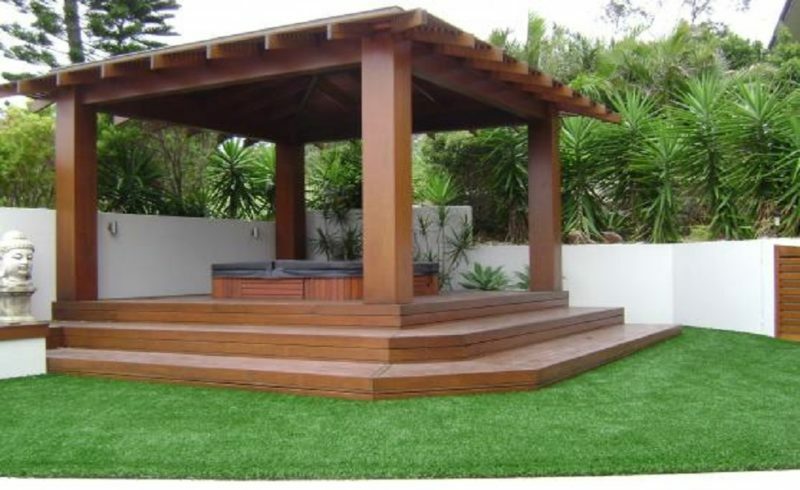 If you are looking to get a pergola crafted, created and built on your home, then you have arrived to the right site. Brisk Landscaping is Melton’s premier landscaping service, thanks to our dedication and commitment to ensuring that all our clients get the pergola they want. Our methods and strategies is what separates us from the competition and is the one of the reasons we are Melton’s favourite landscaper. Why should you get a pergola in your Melton home? Are considered stylish and trendy, so once you get one installed there is no need to get rid of it. Can handle and complete any pergola project. Call Brisk Landscaping today! Our team of professionals are ready to help you with all your pergola needs and wants!